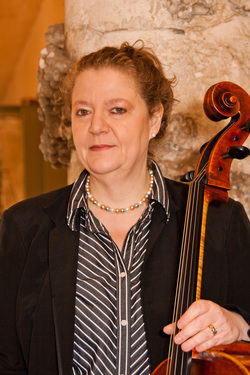 Welcome to the Cello Studio of Carina Voly! Music, and music education have always been a central part of Carina's life. Her philosophy includes teaching high standards, using positive reinforcement, building of a non-judgmental environment, all with a total dedication to the belief that music should be an integral part of any child’s education and upbringing regardless of socio-economic background.